Ahhh … sunny Playa Del Rey. You’ve got everything at your disposal: sand, waves, palm trees, and endless sunshine. No wonder why east coasters think all Californians are happy. It's not all sandy beaches and gorgeous weather, though. You have some of the same problems New Yorkers have. You get sunburns. You get stung by jellyfish. You hate tiny cramped apartments. Where lotion and vinegar can solve the first two problems, MakeSpace can solve the last. How? Glad you asked. For starters, we'll come to your home and pick up your space-eating surfboard, board shorts, and furniture. We'll then load everything into our truck, transport it to our secure and temperature-regulated storage facility, and create an online photo catalog so you never forget what you have in storage. Need something back? Forget having to drop everything and visit a self-storage unit. 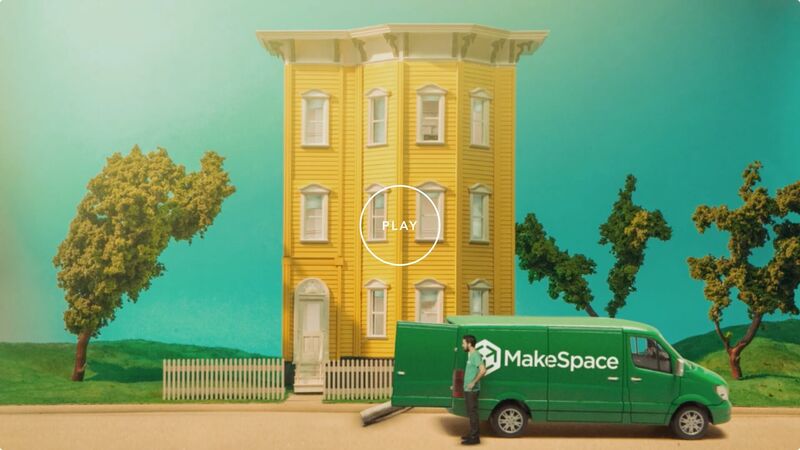 Just log into your MakeSpace account, click the item's photo, and we'll deliver it to you. The result: more space in your home. And more free time to do the things you love, like devouring a Carlito's Way burrito from Señor G's. 1. Schedule a pickup. 2. Pack your stuff. 3. Leave the rest to us.